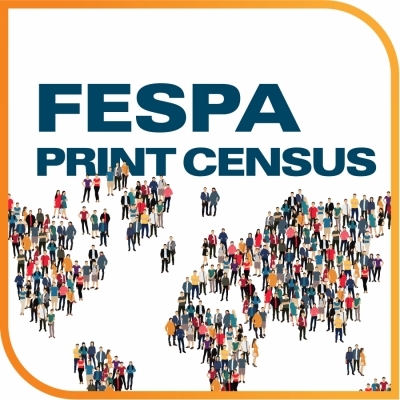 FESPA today reveals the headline findings of its 2018 Print Census, conducted in partnership with InfoTrends, a division of Keypoint Intelligence. 1405 respondents were surveyed, representing a 12% increase over the last Print Census published in May 2015. Respondents were from 102 countries, giving a significantly broader geographical reach than the 2015 research (+59%), with data collected throughout 2017 at FESPA events and from Association members in Europe, Eurasia, Mexico, Brazil, Thailand and South Africa.